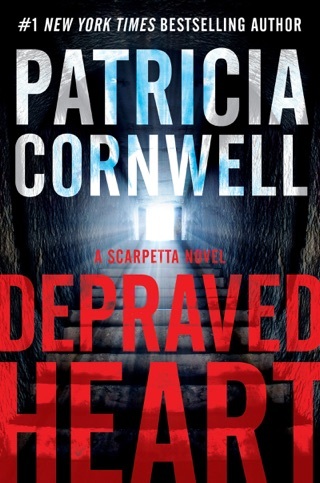 Investigating the disappearance of two sisters in Florida, Dr. Kay Scarpetta follows clues that twist and turn, leading her into the psychopathic depths of a jailed serial killer's mind. 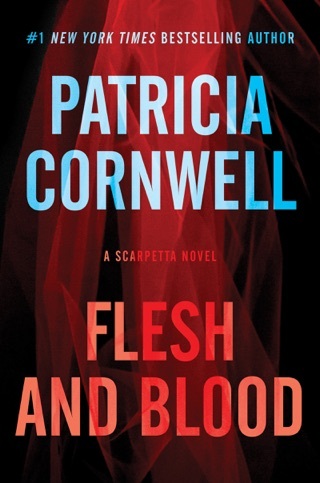 It's not often a crime novel offers such a smorgasbord of oddball elements, including autopsy advice, methods of combating tree blight, the use of spiders in sadomasochist torture and couples covering the sexual and psychological waterfronts. There's even a little nasty fun at the expense of television psychoanalysts. 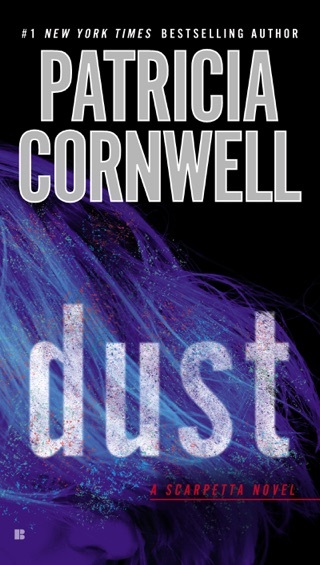 With geographic locations switching slightly faster than the speed of sound, it's to Reading's credit that she smoothes out the ultra rumpled excesses of Cornwell's mind-boggling plot and takes full advantage of the yarn's narrator-friendly present tense. 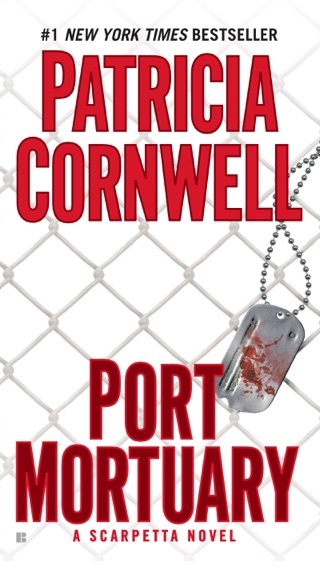 Having given voice to several earlier books in the series, she's got the main characters down cold. 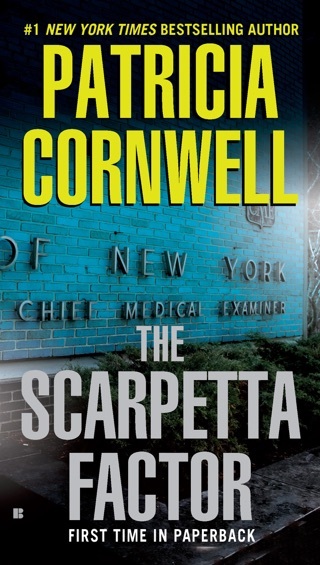 Her Dr. Kay Scarpetta is all snarky professional reserve and personal insecurity. Self-loathing lesbian niece Lucy, sounds properly troublesome and troubled, with an added catch in the throat due to a secret she's keeping. Pete Marino, the bullet-headed, gym rat security chief of the Lucy-originated National Forensic Academy, sounds so gruff and aggressive, he should be kept on a chain leash. 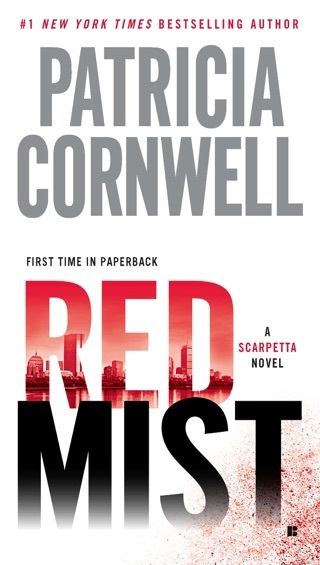 And Scarpetta's inamorato, Benton Wesley, whose study of mass murderers' brain patterns gives the novel its title, is, as his name suggests, the very model of a dry, annoyingly passive-aggressive personality. The joke here-intended or not-is that the novel's protagonists are almost as mentally or emotionally disturbed as its homicidal villains. 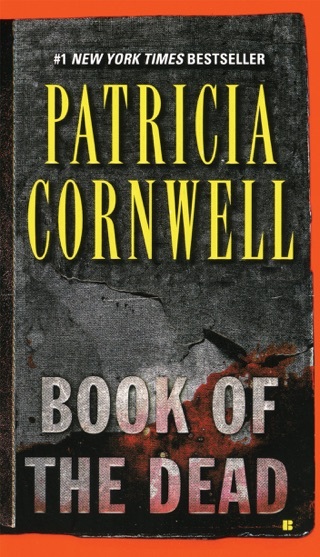 Cornwell seems to have grown weary of the lot of them. But there's still a flicker of life left and Reading has the skill to make the most of it. 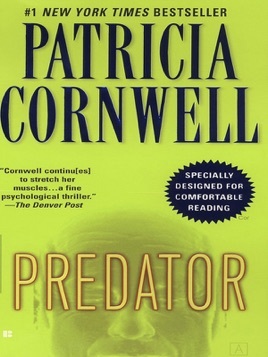 Can someone PLEASE tell me if I somehow missed a book between Trace and Predator? 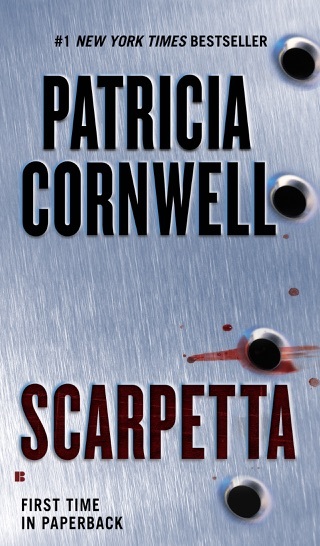 So much has changed but according to every listing of the Scarpetta series I am looking at this is the correct order. 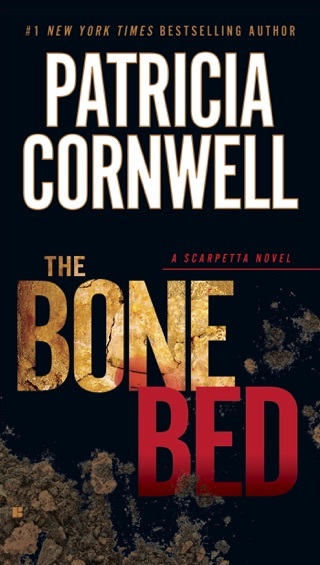 TLP is gone, Scarpetta works for Lucy, Marino rides a Harley...I'm confused. Oh, and Lucy drinks. And Marino smokes. What the heck. This book had great potential. The technical aspects take a leap from reality from time to time. As a LE professional, I was stumped at how Lucy has become transformed into a millionaire "Jason Bourne." Also, regardless of "Free Training" given to them, would any LE agencies really put up with civilians mucking up real crime scenes? Again the narrator is distracting with a slight lisp (really?). Without spoiling it, the end is disappointing.